Vice –president Saulos Chilima who is leading United Transformation Movement (UTM) has encouraged to people to join the movement, saying they may be better leaders that could drive Malawians out of its present dire situation. Chilima, ironically, dismissed assertions that the forthcoming elective convention slated for November 9, 2018, will just be a symbol, to rubberstamp the current leadership, owing to the ‘founder syndrome’ that has for so long characterize leadership in most parties. The Vice President said this during a political rally he held in Chiradzulu, that the Movement has an open-door-policy, to develop the nation. “Let me say that there may be better people out there, who can spearhead this agenda for the benefit of Malawians than us. It is for this reason that I am urging you to join us for this noble cause, so that we can transform our country together,” he said. The Second Citizen added that the current team is there to initiate the change, but people are welcome to join and make their contributions. 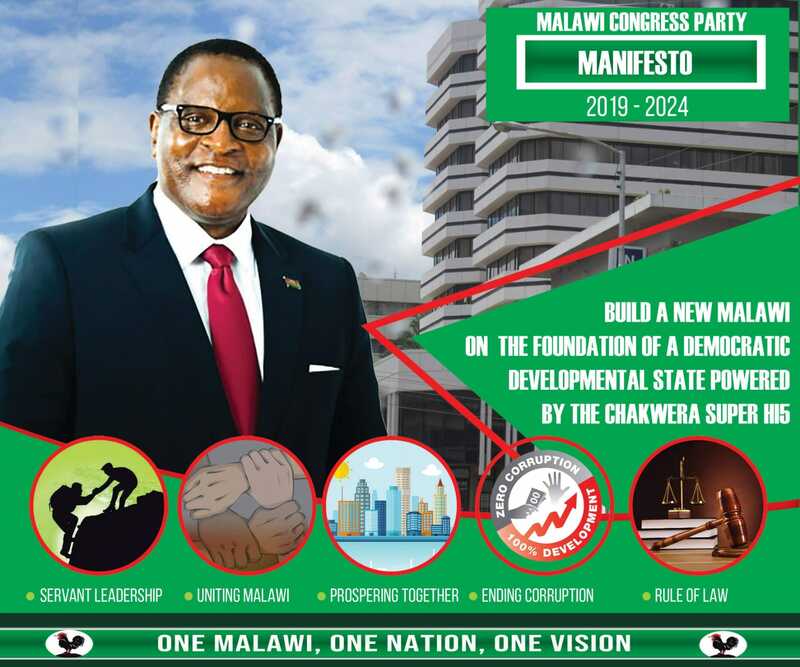 Meanwhile, UTM is working with Michael Usi’s Odya zake alibe mulandu and politician Newton Kambala (founder of United Transformation Party where UTM is derived from), among others. Chilima urged Malawians to elect selfless leaders who can develop this nation. Meanwhile, the Movement was spotted a sign language interpreter in its Chiradzulu rally, targeting people with hearing and speaking difficulties. Sign post ukufuna chilima aziyamikira chipani cha dpp? Ndiye nanga ndi campaign ? Mr vice president zikuonekabe kuti mmisonkhano yanu ndiyolimbana ndi a DPP. Ndale zonyoza anthu ambiri atopa nazo izi munayenera kudziwa chifukwa ma speech anu mukumazichita contradict. Inu ndigulu la ambiriwo mwachokera ku DPP. Mukunena kuti simungayamikeko mpang’ono pomwe zimene a DPP akuchitirani? Komanso mwazunguliridwa ndi ena angakuipitsireni mbiri-mudziwe izi. Tiyeni tizitha kuyamika chimene wina watichititra.A Usi akuyankhula momvekako bwino kusiyana ndi enewo.Muyenera kukhala ndi ma advisor abwino osati enewo ayi. Utsogoleri simaseweratu ayi and remember you are trying to convince the society which is very complicated and economy is complex affair. Mr. Sign Post, you are daft.